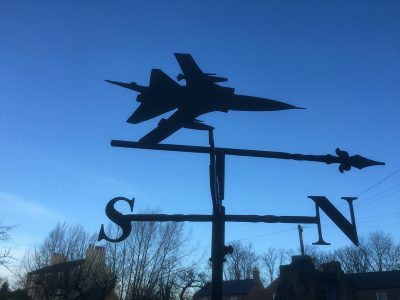 Bespoke weathervanes are also available to order but if you can’t find exactly what you are after, get in touch and we’ll do our best to make it for you. Chris Clarke Weathervanes is based in the beautiful North Yorkshire countryside. 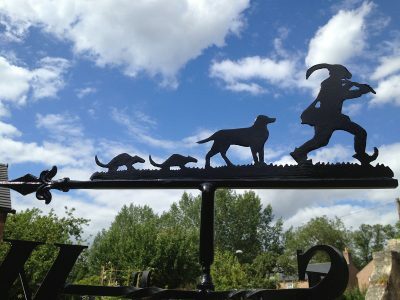 Chris has over 20 years’ experience in producing handcrafted ironwork, and his popular weathervanes are sent out all over the country and abroad. 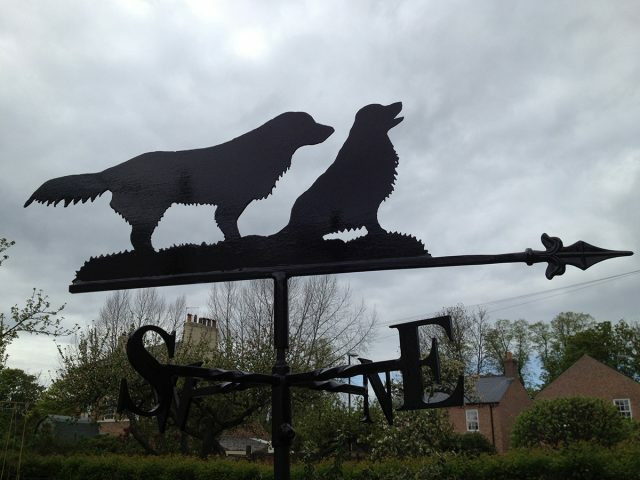 Every weathervane is lovingly handmade, including scrollwork, barley twists and the profiles, all made from solid steel for longevity. They rotate on a free running single ball bearing, and the sleeve is drilled to allow the ball bearing casing to be filled with grease for a trouble-free rotation. 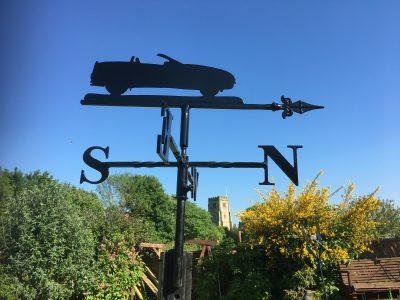 The weathervane motifs are balanced on a knife edge in the manufacture, allowing minimal friction between the stem and the ball bearing, giving each many years of pleasure. 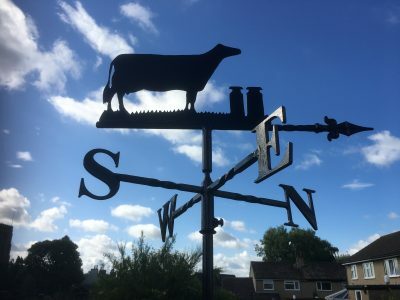 We make a wide variety of weathervanes, from the standard designs available to buy instantly, to unique, bespoke designs from pictures, photos, or ideas of your own. 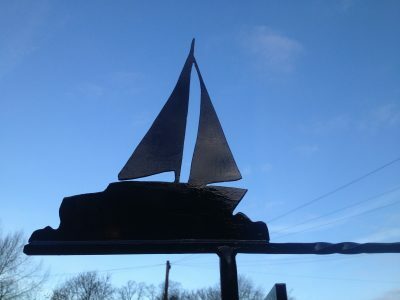 Also see our ‘Other Products’ section for a range of handcrafted welly holders, boot scrapers and bird feeders.